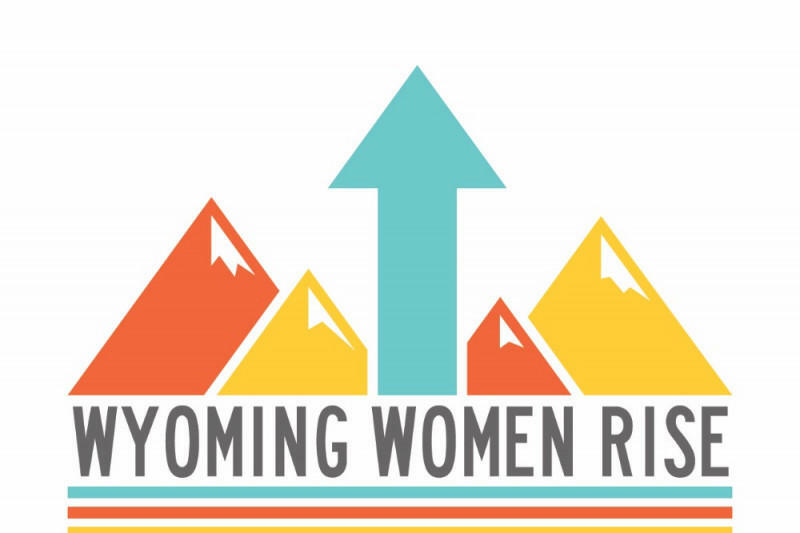 Wyoming is ranked 42nd in the nation for growth of women-owned businesses since 2007, with a 22 percent increase in that time. 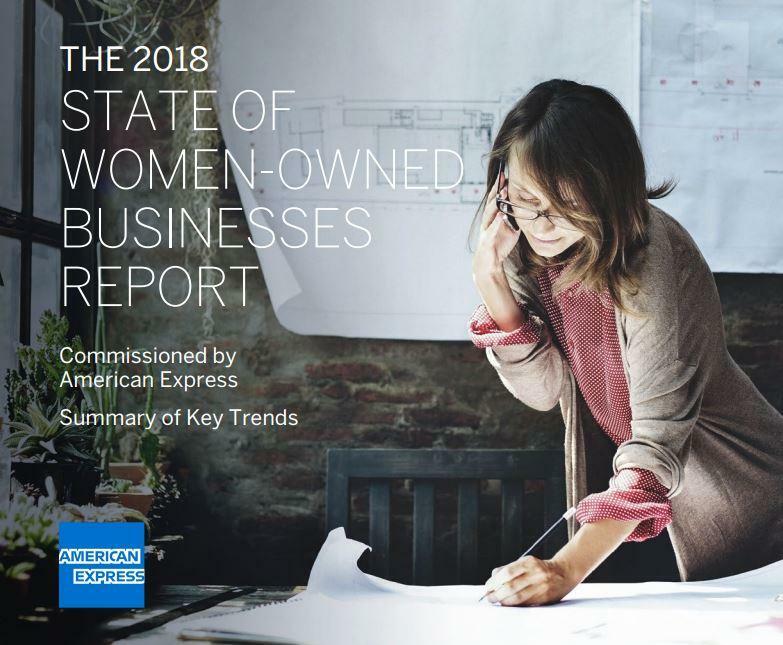 That’s compared to a 58 percent increase of women-owned businesses nationwide. But Wyoming still ranks in the top ten for women’s businesses that employ large numbers of people. 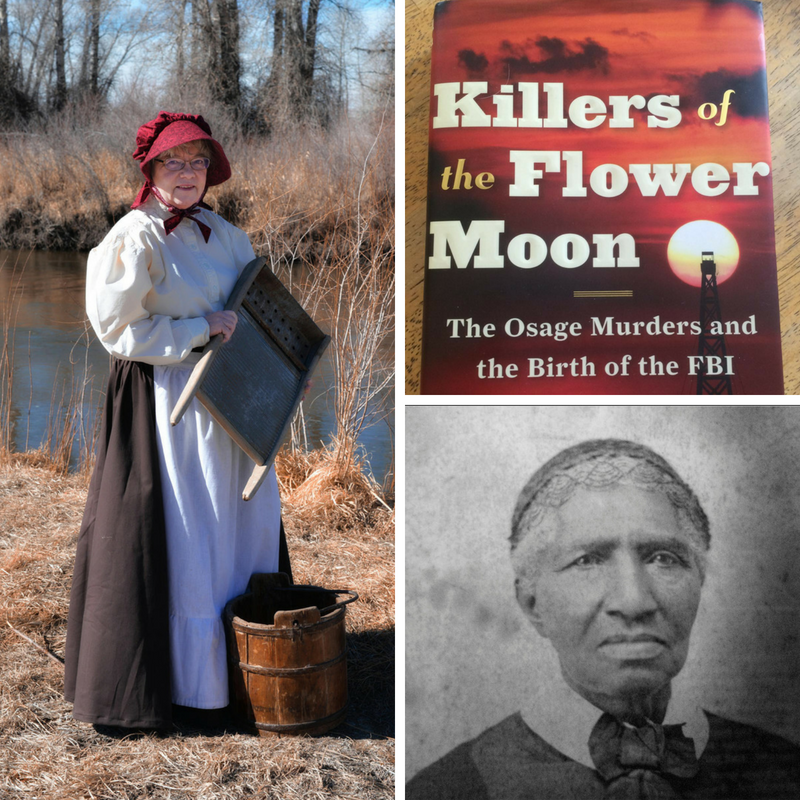 From washing the army’s clothes to solving murders, three authors tell the stories of strong Western women. 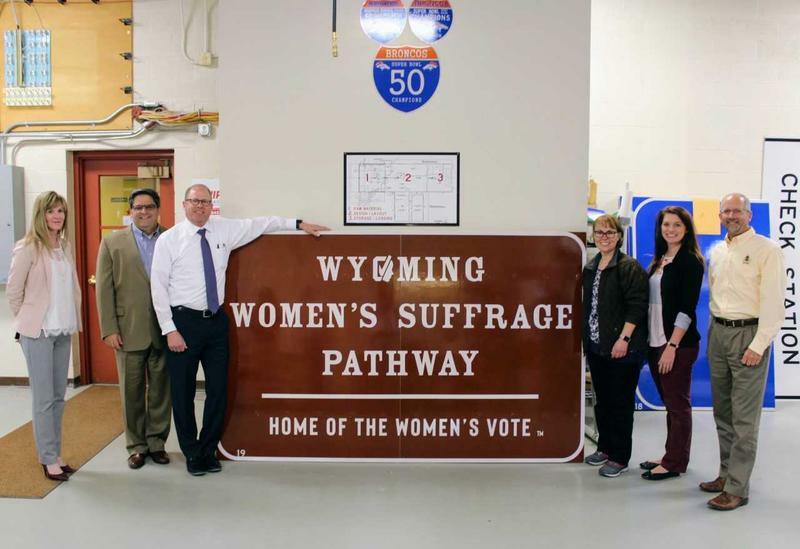 Highway Designated "Wyoming Women's Suffrage Pathway"
Wyoming Governor Matt Mead, Secretary of State Ed Buchanan, and the Wyoming Department of Transportation will designate a 19 mile stretch of Highway 28 in Fremont County as the "Wyoming Women's Suffrage Pathway." Last week the Wyoming Archaeological Society and the Montana Archaeological Society held a joint conference in Billings, Montana. Three years ago, women archaeologists from both Wyoming and Montana started a group called The Sisterhood of the Traveling Trowel. The group tries to help emerging women archaeologists in their careers. 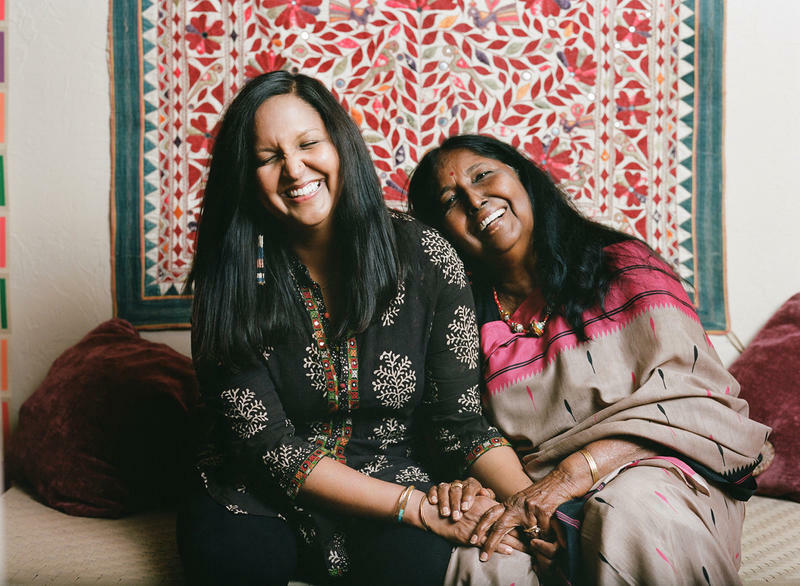 Crystal Allegria and Bonnie Smith are both members of the sisterhood and archaeologists in the Plains Country. Wyoming Public Radio’s Kamila Kudelska speaks with both women on the need to help women archaeologists. Kudelska first asked Bonnie Smith what the group’s goal was this year. The famous aviator first visited Wyoming in 1934. 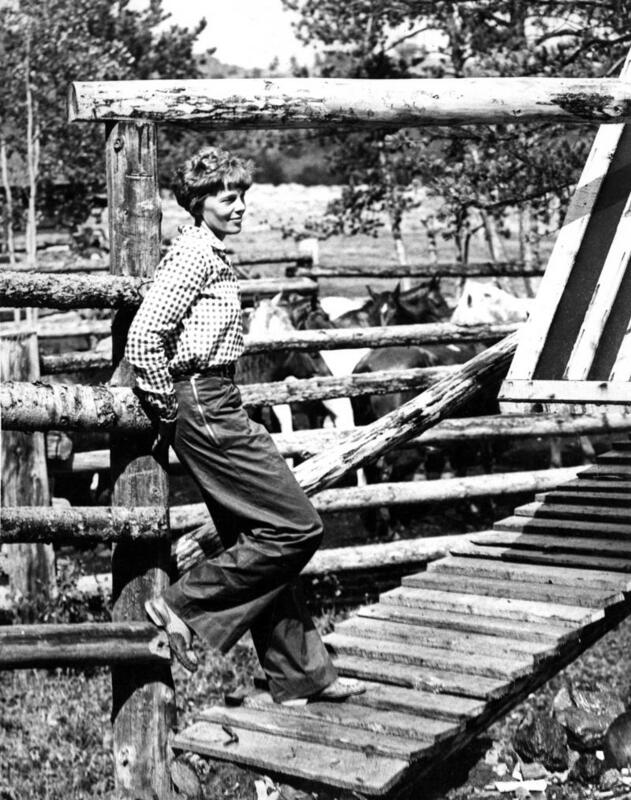 She traveled to Meeteetse for summer break where she stayed on local guide Carl Dunrud’s dude ranch. Earhart fell in love with the region right away. Is Wyoming Really The Equality State Of The Mountain West? If your name is John, you’re more likely to run a large company or be a politician than if you’re a woman with any name. That’s according to the latest "Glass Ceiling Index" by the New York Times. So does this under-representation hold true in our region’s so-called "Equality State"? 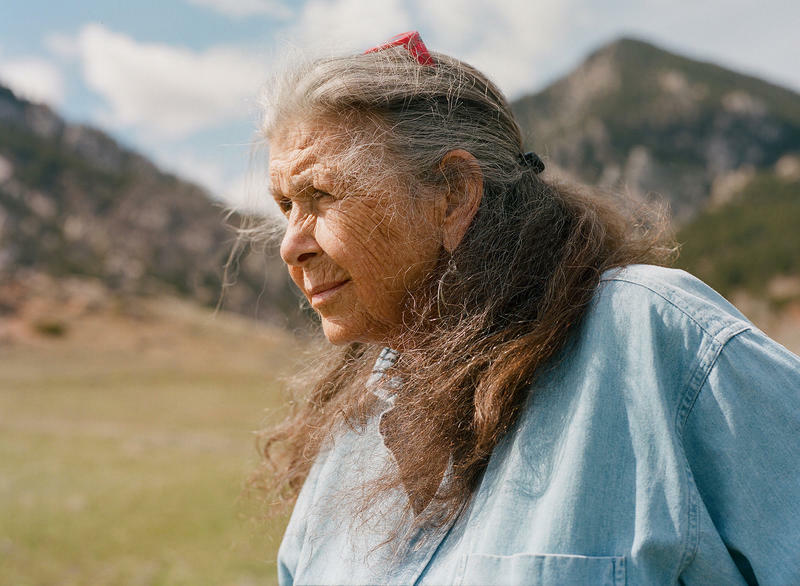 More conversations from the series Women in Wyoming…about pushing boundaries and redefining what it means to live in the modern West. Featuring Neltje and Affie Ellis. 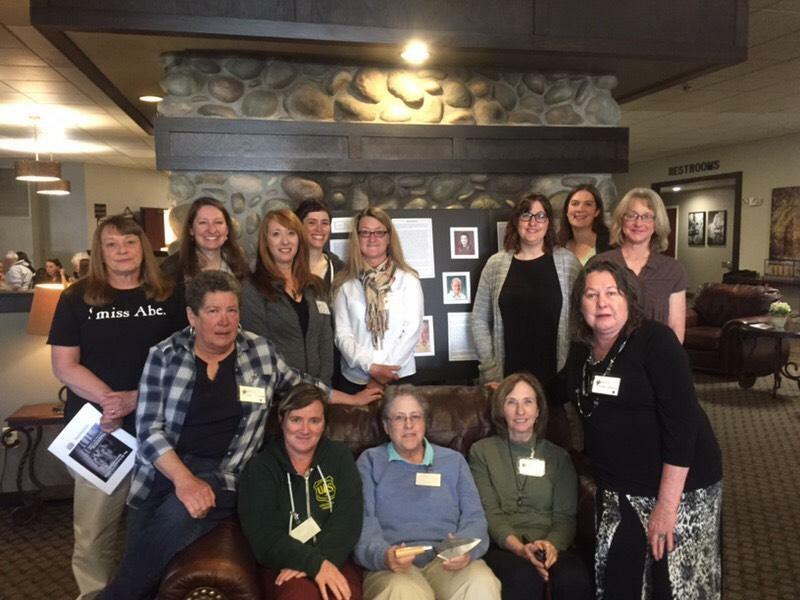 The National Elk Refuge is commemorating the role of women in American conservation for Women’s History Month with an exhibit at the Jackson Hole & Greater Yellowstone Visitor Center. 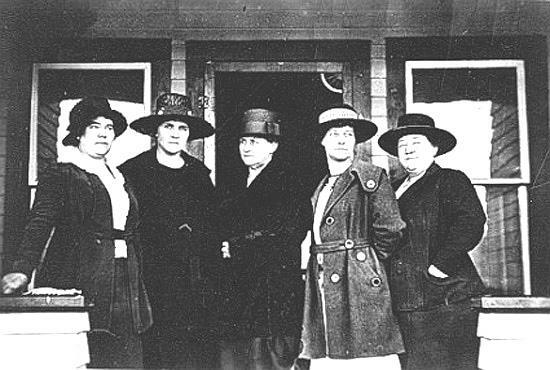 The temporary exhibit includes a timeline of Jackson Hole women who played a vital role in the area, including Grace Miller, the town's mayor who presided over an all-female town council from 1920 to 1923. 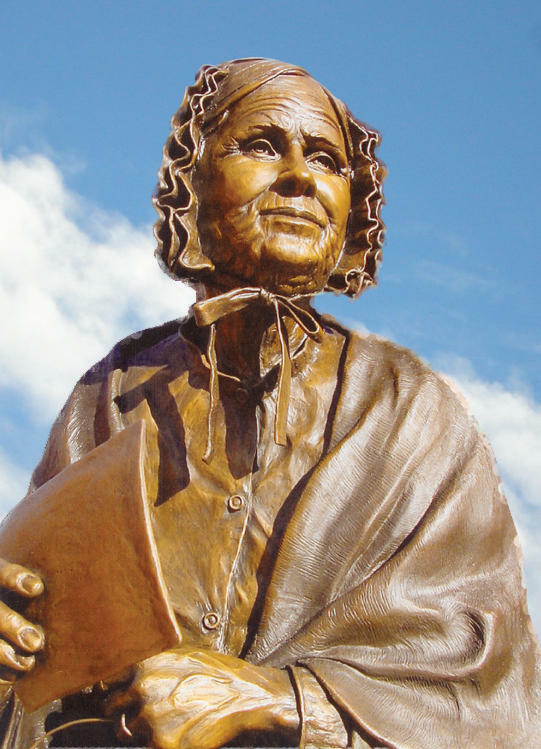 The Wyoming House passed a bill to create a day commemorating Estelle Reel. 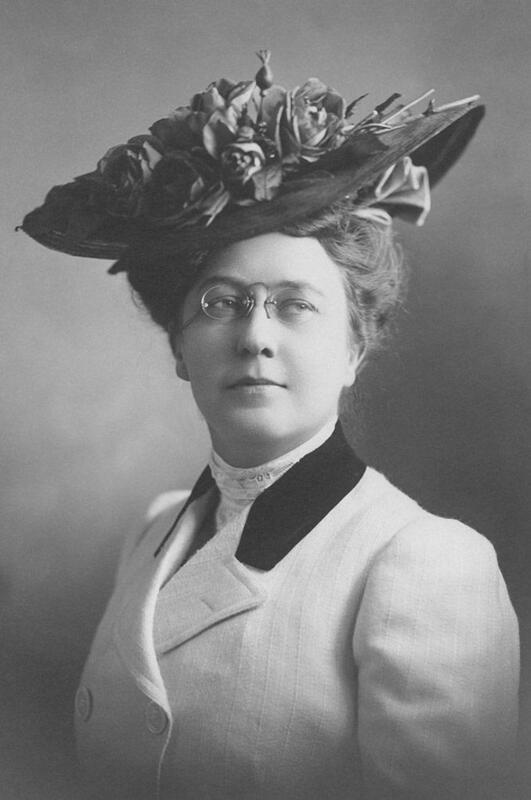 She was the first woman elected to a statewide office in 1894, as the Superintendent of Public Instruction. 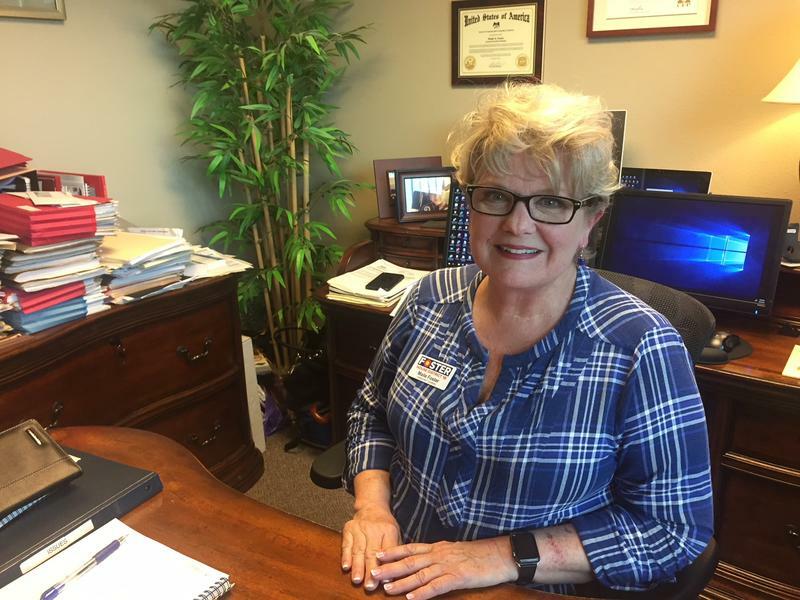 While the majority of lawmakers wanted to recognize Reel’s accomplishment, House Minority Leader Cathy Connolly said Reel’s discriminatory attitude toward Native Americans and women should make them think twice. Connolly said she researched Reel and read multiple articles. This past weekend was the 20th Cody Ice Climbing Festival. The festival is a weekend long featuring nightly speakers and ice clinics. 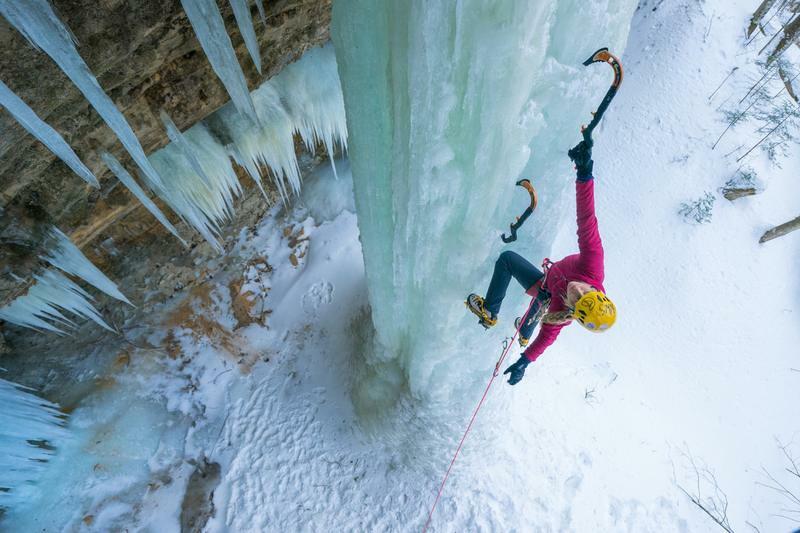 Angela Vanwiemeersch, a professional ice climber, has been climbing for over five years. As a woman, she teaches many all women classes. She spoke with Wyoming Public Radio’s Kamila Kudelska about how she got introduced to ice climbing and how the sport is becoming more attractive for women. 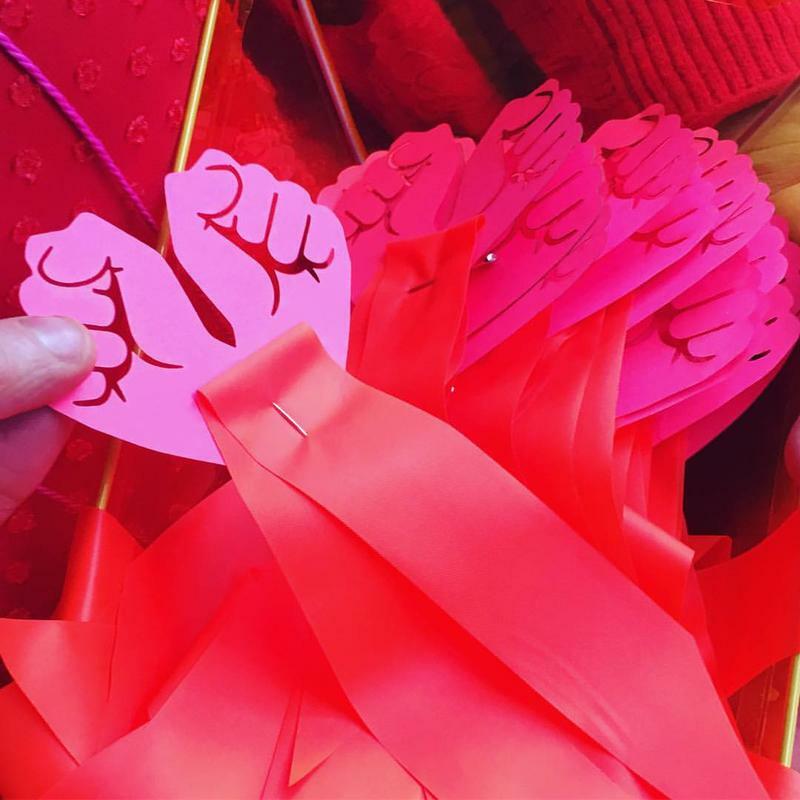 Women’s March Wyoming organizers are working to ensure safety after a potentially threatening comment was left on a Facebook post about the Cheyenne march. The comment referenced “claymores” and “c4” – types of explosives – saying they would come in handy at a march. Jobs in cybersecurity are in high demand, and Governor Matt Mead is encouraging young people in Wyoming to explore the field, especially young women. 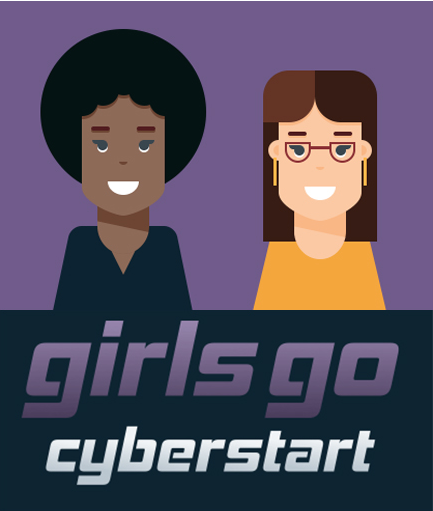 The governor has announced Wyoming will now participate in the “High School Girls CyberStart Challenge” — a cybersecurity competition for junior and seniors in the form of an online game. In the simulation, players are cyber agents responsible for protecting a base. The idea is to get girls interested in the cybersecurity field, where women are generally underrepresented. The artwork of 31 of the Middle East's premier contemporary women artists is coming to Jackson. 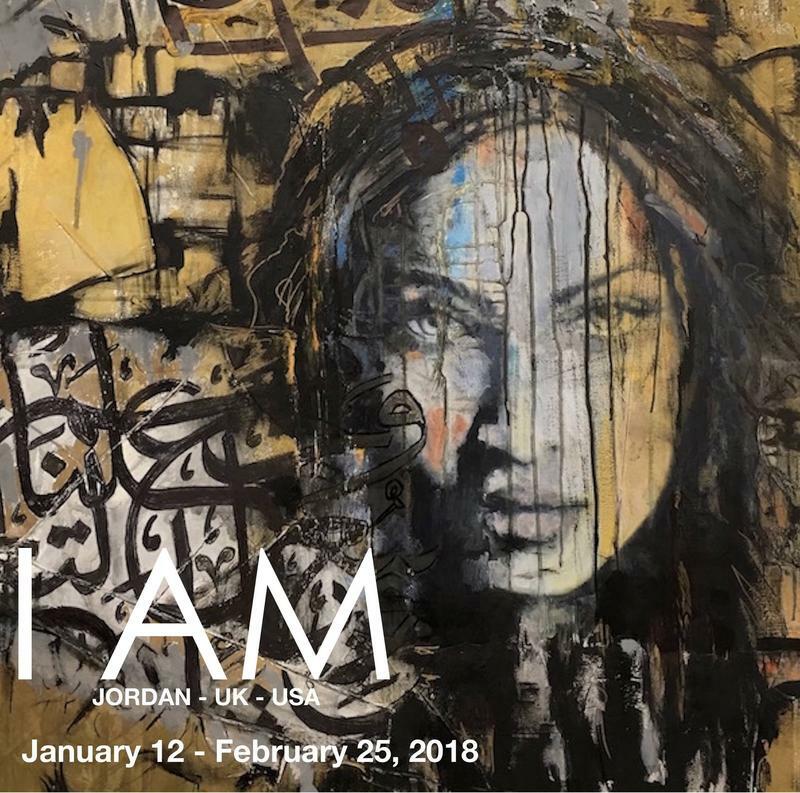 “I AM” is an international traveling exhibit focusing on the contributions that Middle Eastern women make to local and global culture, and movements for peace and harmony. It’s already made stops in Jordan, London and Washington DC, and will open at the Center for the Arts in Jackson on Friday evening. Wyoming is rapidly approaching its 150th anniversary of granting women the right to vote – the first government in the world to do so unconditionally. 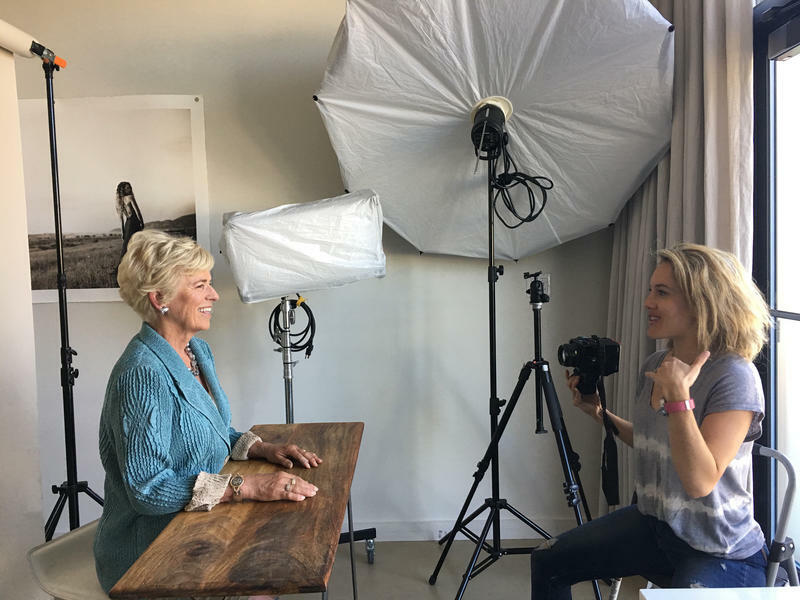 The new podcast and photography series Women in Wyoming profiles accomplished women living in the Equality State. Its creator photographer Lindsay Linton Buk grew up in Powell thinking that in order to be successful in life she would eventually have to leave the state. Women engineers face a lot of challenges, some of which begin as early as their college education, where they are highly outnumbered by their male peers in the classroom. To address this disparity, the University of Wyoming has launched a new mentoring program, that pairs female engineering undergraduates with female alumni working in the field. Wyoming Public Radio’s Maggie Mullen spoke with Teddi Freedman, a Senior Coordinator for UW’s College of Engineering that is heading up the new program. Earlier this month Callie Mae Bishop was crowned Miss Wyoming USA. The Casper native had sought the title for a number of years. In real life, Bishop is a yoga instructor, rock climber, and serves beer, in other words the perfect Miss Wyoming. She told Wyoming Public Radio’s Bob Beck that the victory is a dream come true. In 2013, when the Wyoming Women’s Antelope Hunt was launched, it was the first of its kind in the country. Since then, it has grown and now includes more hunters than ever. During the second weekend in October, first-time female hunters will pair up with an experienced mentor in hopes of harvesting an antelope on the Ucross Ranch east of Buffalo. A Laramie organization that teaches women to sew, knit and crochet is holding a crowdfunding campaign to raise enough money to stay open for another year. The Hilde Project teaches classes in sewing, knitting and crocheting to give women a marketable skill. Bren Lieskie, an instructor at The Hilde Project, said these days knitting and sewing are almost ancient arts. 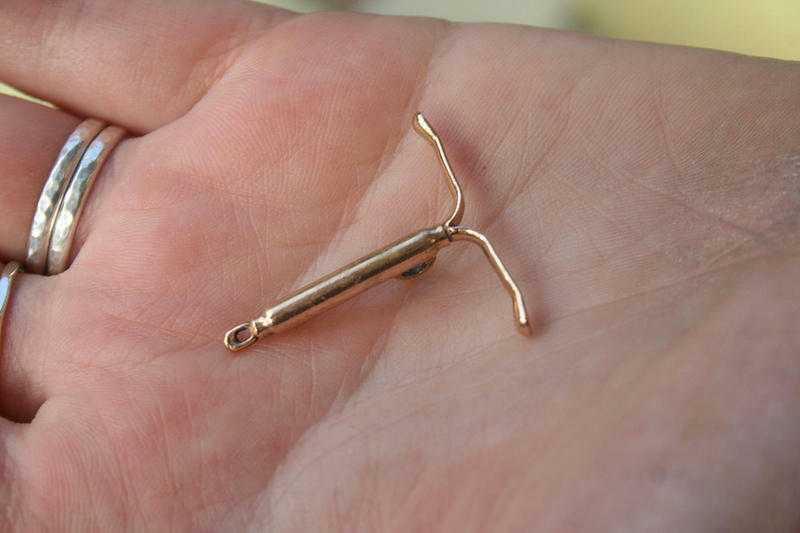 Following the presidential election, family planning centers in Wyoming experienced a sharp increase in women seeking long-term contraceptives. Recently, that’s begun to slow down. Now, concern from the centers is about around funding and healthcare access. Planned Parenthood clinics across the country saw an unprecedented rise in donations following the election, mainly because of threats to its future funding. Across the country, women outnumber men at the finish lines of running events, and in Laramie, the number of young girls who run is on the rise. Close to 100 girls will participate in Laramie’s Hapi-ness 5k this year. They are participants in She’s A Runner Girl, a program that physically and mentally prepares girls to complete a 3.1-mile run. A second grader named Ada said she likes running with all girls. "Because there are no boys to make you sad or anything." 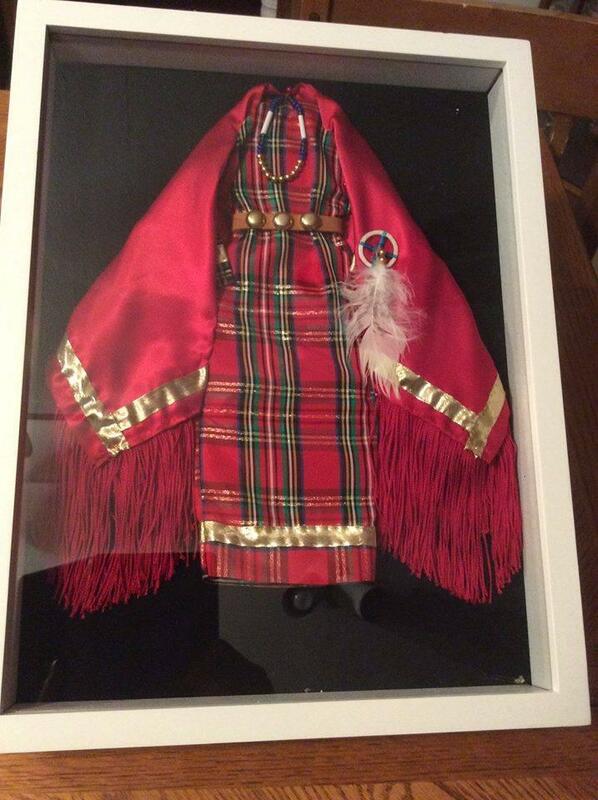 On July 3, 2013, 21-year-old Northern Cheyenne member Hannah Harris left her baby with her mom and went out. Hours later, she still hadn’t come back to breastfeed her child. The police investigation was slow to start a search and the family was forced to rely on word of mouth and social media. Still, it was five days before Harris was found, brutally beaten and raped, her body thrown in a ditch. Nation Recognizes First "Missing And Murdered Native Women Day"
On February 12, the U.S. Senate passed a resolution designating a day of awareness for missing and murdered Native women on May 5, the birthday of Hanna Harris, a 21-year-old Northern Cheyenne woman who disappeared in 2013. Carmen O’Leary, director of the Native Women’s Society of the Great Plains, said the resolution was passed in Harris' name. 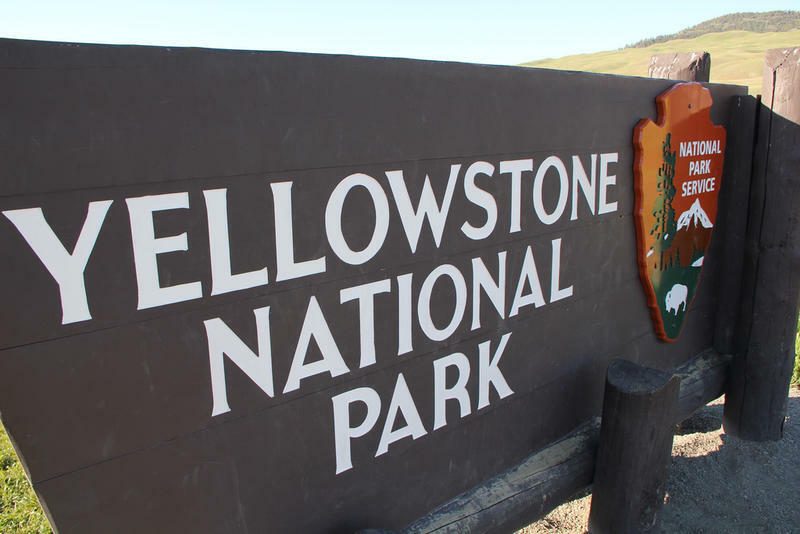 A new report released Tuesday said while some claims of sexual abuse at Yellowstone National Park were exaggerated or untrue, the park does have a serious problem with quote, a “men’s club” culture. In time for Equal Pay Day, a national organization has released an analysis that again names Wyoming as the state with the largest gender wage gap in the country. U.S. Census data from 2016 suggests that women in the state earn just 64 cents for every dollar earned by a man. For full-time female workers, that annual shortfall added up to about $2 billion. In the last year, over 30 women have approached the Casper City Council to express their frustration with how the Casper Police Department dealt with their sexual assault cases. The women allege that their cases were either mishandled or neglected by law enforcement. It’s a quiet afternoon in Casper, shortly before Aimee Kidd will need to leave her house to go pick her children up from school. On her lap, is her 5-month old daughter, Noèmie. At just 11 percent, Wyoming currently has the lowest percentage of female legislators of any state in the country. Now, one woman is trying to improve that ratio. Samantha Case is the founder of Wyoming Women Rise, a proposed non-profit that would provide non-partisan campaign training for women. 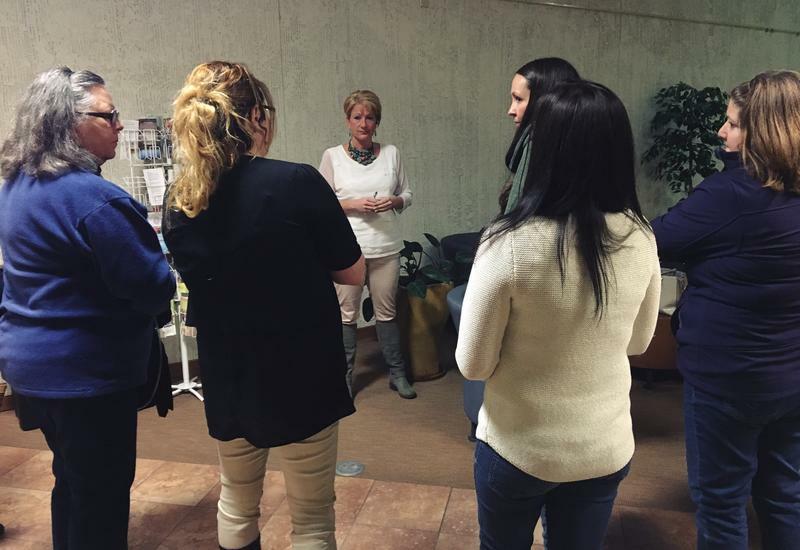 Currently, the Wyoming Women’s Caucus puts on Leap Into Leadership, which provides workshops that encourage women to take on leadership roles in their communities and consider running for office. But Case said there was still a need for an organization that goes a step further. 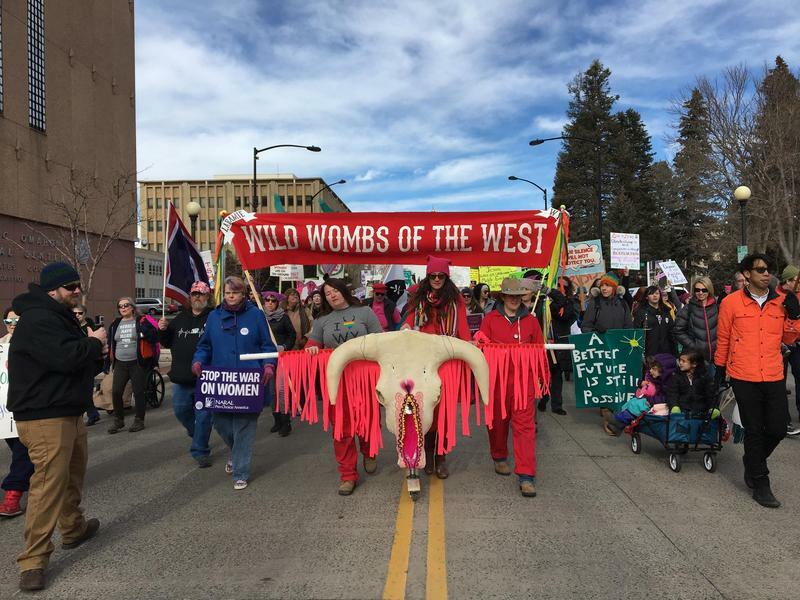 All across the country Wednesday, women, including some in Wyoming, went on strike in order to demonstrate their economic power as part of “A Day Without Women.” The event coincided with International Women’s Day. Laramie resident Heather Rockwell said she decided to take the day off from her job after she participated in the Women’s March in Cheyenne in January. She said she has never gone on strike before.